TZH042 // Chazzy Chaz – Imun to the Keys EP incl. Ilario Liburni, Hansel! Summer is over and we are now ready to take you on another serious and seriously wonderful journey! Coming back from a busy summer and a great celebration release we now present Chazzy Chaz, another great romanian artist which is provoking and pulling our sound forward. After we featured him in Tzinah Anul Trei now Chazzy comes with two new surprising tracks. His songs tell a story full of hope and joy scouring in a warm sound and simple and cute percussions. For remixing we are presenting, also a new artist from our last VA, Ilario Liburni, who put his marks with his own sound delivering a super dancefloor killer. The second one comes from an fellow artist , Hansel! He visits Tzinah again with a remix which is a wonderful tool for after-hours, will move and rise anyone with its dubby approach. Until next time, enjoy Chazzy Chaz – Imun to the Keys EP , including Ilario Liburni and Hansel! From Tzinah with Love! 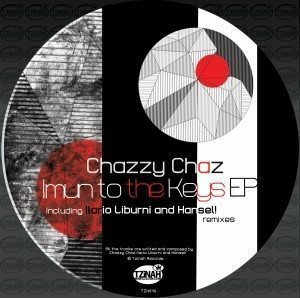 Chazzy Chaz – Imun to the Keys EP [TZH042] incl. Ilario Liburni and Hansel! is supported by Richie Hawtin, Marco Carola, tINI, Gel Abril, Stacey Pullen, Guti, Leon, Paco Osuna, Marko Nastic, Dani Casarano, Dan Drastic, Hector, Felipe Venegas, Fabrizio Maurizi, Arado, Brothers’ Vibe, Anthea, Nino Santos, Seb Zito, Deltano, Horatio, Michel de Hey, Negru, Carlos Sanchez, Lorenzo Chiabotti, Alex Piccini, Clio, Kruse & Nuernberg, Xandru, Roon, David Gtronic, Jorge Savoretti, Sonodab, Dubfound, Stefano Lotti, Nicolas Duvoisin, Camiel Daamen, Varoslav, Davide Benedetti, Edground, Adriano Filippucci, Rene Sandoval, Mirco Violi, Maximiljan, UGLH, Omar Salgado, Randall M and many more. Gel Abril: bomba release all good in here! Felipe Venegas: thanks for the music bros! keep on! Fabrizio Maurizi: Fantastic release thanxxx!!!! Brothers’ Vibe: Solid tracks – nice package!! Nico Lahs: great ep! support. 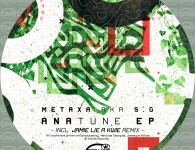 Anthea: Like all the tracks, not often that happens. Full support for all 4 tracks. Nino Santos: Fantastic work from Ilario here !! Will hammer this in the next months !! Wav please !! 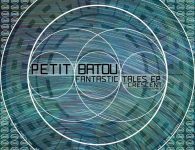 Seb Zito: Solid as always from one of my fave labels, nice work. Deltano: Daddy needs a key original is dope and Ilario’s remix is unbelievable, what a bomb! Alex Piccini: Ilario Win! but whole release is great! Clio (saved – noir music): perfect,right in time for this ending summer ! Kruse & Nuernberg: Solid warm up stuff. WE LIKE! David Gtronic: Really nice stuff here, thanks! Jorge Savoretti: all 4 are good but i’ll stick with the original! 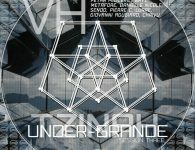 Sonodab: Another solid ep from Tzinah, full support!!! 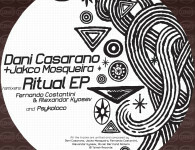 Stefano Lotti: Really nice EP! Thank you! Nicolas Duvoisin: really nice one! Davide Benedetti: Good release, Daddy Needs A Key original is dope! Edground: Original Mix is very nice. 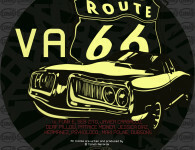 Rene Sandoval: Download, Thanks crew! Maximiljan: Really Cool EP! Love the whole thing. Still need to discover whats my fav here, but i think Hansel’s Remix is in front. Many thanks! Psykoloco: Original & re edit are nice. Thanks & Support ! 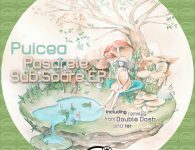 Andrea Loche: Great Ep !! Ilario Liburni rmx for me ! London FM (Goa Club): i love it! Jay Bliss: I like the original of Daddy needs a key. Thank you! Jessica Diaz: Awesome EP! support, thanks. Alessandro Borsari: Wonderful works!! Every track is for me. Thanks!! P. Jones: Chazzy’s style is great! Daddy Needs A Key is my favorite! Big up Tzinah! Zotist: Good ep! 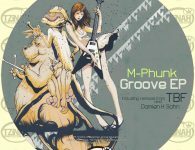 i like all tracks, thx! 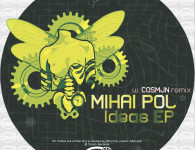 Emill de Moreu: Really nice tracks , thank u! Rhadow: daddy needs a key original + remix are great. thanks! Alex Kaddour: Very Nice pack! will try them out. support! Olderic: Fantastic new ep guys, love this style! Will play,thanks! Re Us: Ilario Remix is dope ! great ep, thanks!! Oshana: thank you for the fantastic ep! 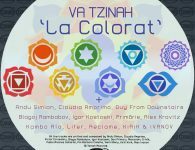 Joe Seff: Great Stuff as usual on Tzinah! Bolumar (Luna/Novus/Draft): Nice pack ilari liburni and Chazzy re-edit are great! Thanks! Aney F (Innocent Music): Really hot stuff guys, will play here on Ibiza for sure, thanks! Javier Moreno: yeah!! nice release guys! original the one for me, the remixes are also very special.. thanks! CrossNineTroll: We love and support all the tracks! Thx! 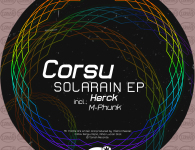 Herck: Huge ep. Thanks ! John Moss: Imun Hansel rmx is the one for me ! Fares Ben: Original & Hansel! remix are dope! Oshana: Imun (Chazzy’s Panic Re-Edit) for me. Thank you! Primarie: So so much love in this tracks!!! Andreas Bergmann: Love them all thanks! 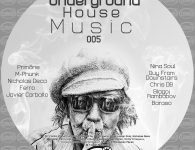 Nina Soul: I put it in the podcast for the House Mag, Brasil, the big track! thank you, so good release..
Modì: Love it! this is a great package guys. Ilario’s remix is dope! 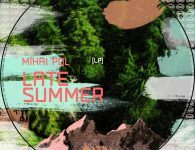 Blagoj Rambabov: Such a great ep, really into this one my picks here are the ilario libruni remix and chazzy’s panic edit, bomb definitely will play , thanks! 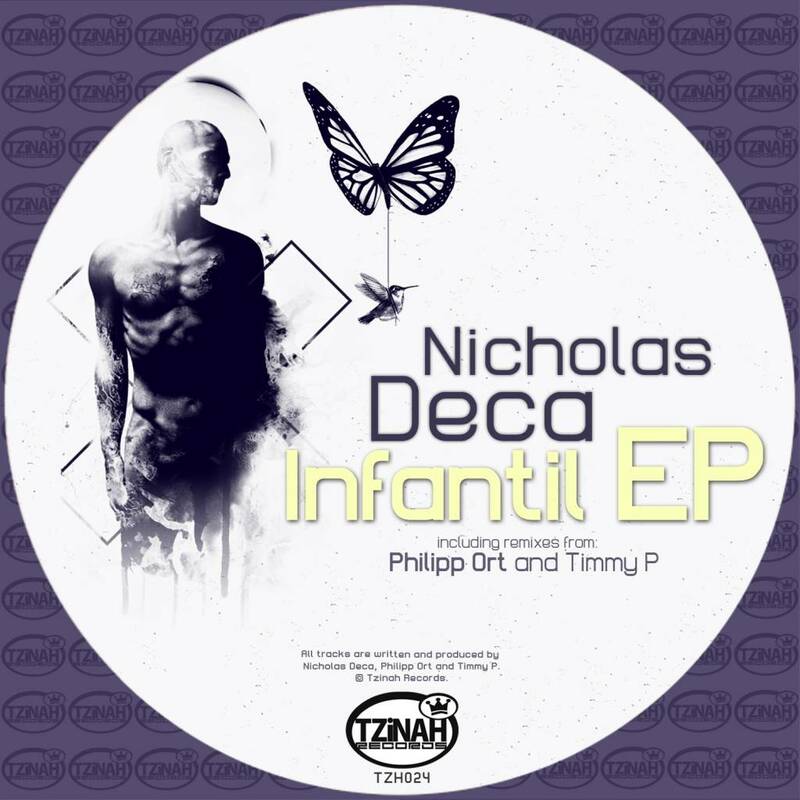 Nick Chatelain: downloading for nick & danny chatelain, support! Rush Arp: Thank you for the music Ilario and Hansel For me Support!!! 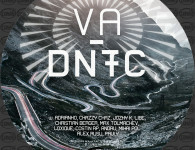 Bvoice (Arma17): Chazzy’s Edit for my folder) Take it deeper! Thank you! Claudia Amprimo: Great EP!!! thanks! Adam Ebrey (Cadre Movement): Strong EP! Ilario Liburni Remix for me! 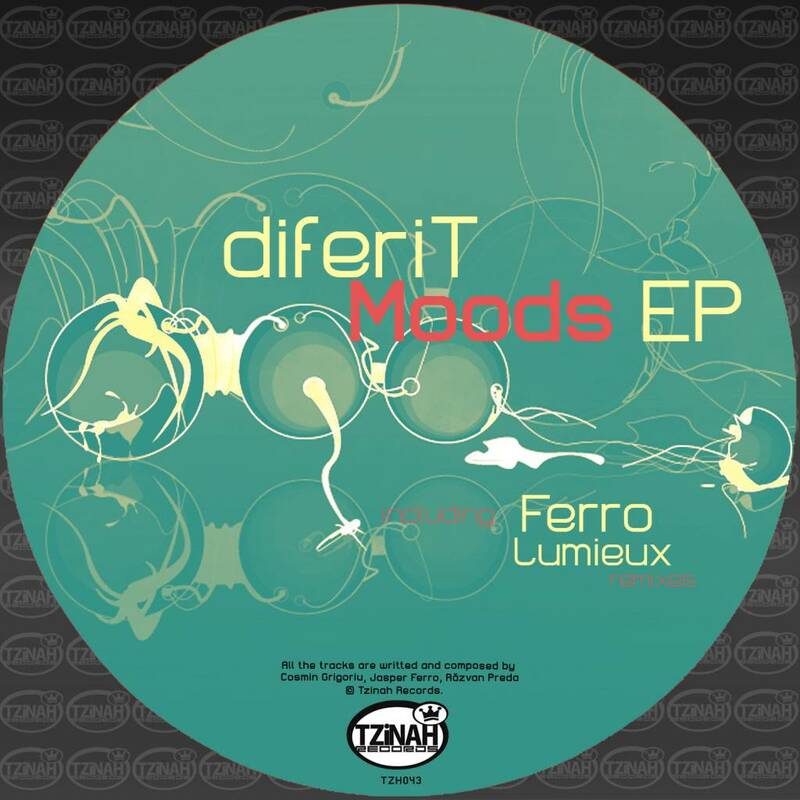 FLMB: Ilario Liburni and Re-edit are just perfect for us! Scan Mode: Wow! Ilario Liburni rmx is my fav here! Well done! M.A.M. : Thanks a lot! Dope ep like as usual.. Original and ilario liburni my favs! Treemend: Ilario Libruni Remix it’s so BIG! 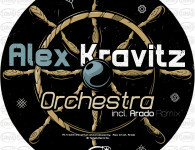 Alex Kravitz: Nice, thank you! 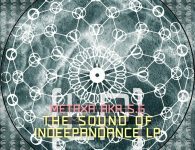 Igor Kostoski: Whole ep is great! I love the original one of Daddy needs A Key. Mauro Alpha: Liburni rmx is nice! Nova Caza: Great Release. Brings the Tzinah sound back to the front again after summer. Love the Chazzy Chaz Imun (Panic Re-edit) !! Double Dash: Imun (Chazzy’s Panic Re-edit) for us, perfect for warm up. Luca Doobie: cool stuff as usual, i’ll play ilario’s rmx for sure.. thnx! Fideles: this is quality music…for us original and ilario rmix..thx..!!! BPlan (Polar Noise , Jekos , Kommunity): Strong Ep!!! Thanks!! 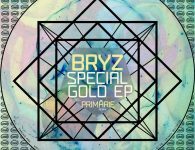 Maertz: Really amazing release, difficult to pick only one track, full support, I will play for sure. Thanks so much for sending, Tzinah rules!!! Voltereto: ……………… Imun rmx , a good groove , thx ! 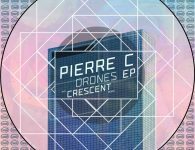 incolor: This ep made my day ! Daddy Needs A Key(Original Mix) is my fav. Luis Groove (U Wanna Escape? ): Original for me here. Solid stuff as usual. Thanks for music. 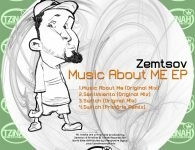 Tomas Tomika Mehes: Another strong release on Tzinah! Full support! Drummer: wicked bombs!! thankyou for this amazing stuff !! I´ll play all of them. Dee Bufato: all great tracks. congrats, guys. Lifer: Amazing EP ! All tracks are great!! thaks for the good music. 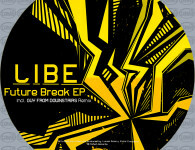 Subborn: Ilario’s Remix it’s so fresh! 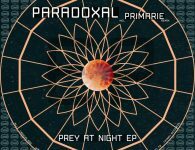 Chris DB: WOW , this is one of the best ep’s i’ve heard in a long time ! Rods Novaes: ilario liburni and Chazzys re edit for me! thanks! Dai Zon (caracter:e): great release. full support. Suolo: mega release! thank you! Seph (Aula Magna Records): Cool stuff! Thanks! 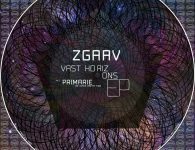 Zetqa: Nice ep! Well done!Full support! Olivian Nour: Cool release! Ilario for me. Thanks! 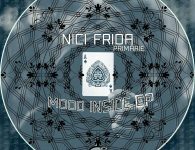 Mon (Pild Records – Basswalk Records): nice tracks!